Whether you intend to give direction or relay a safety instruction, you need to make a statement. 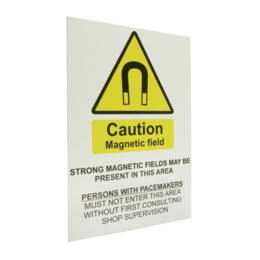 Our range of industrial signs are manufactured in-house from high quality materials to give your business a more professional air. 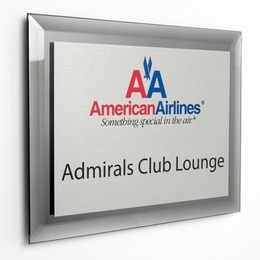 If you need something slightly less standard, our full colour acrylic signs can be made to suit. 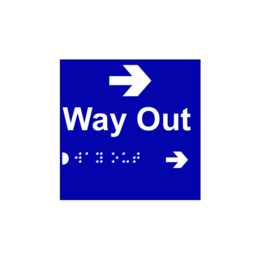 Tactile and braille signs are also available, so you can be sure your message is available to the widest possible audience.